The set with the brand “Record" was produced in 1958 in the former Soviet Union; between 1945 and 1989, Bulgaria, then the People’s Republic of Bulgaria, was part of the Communist Bloc in Eastern Europe as a result of the country’s occupation by the Red Army on September 9, 1944, during World War II. 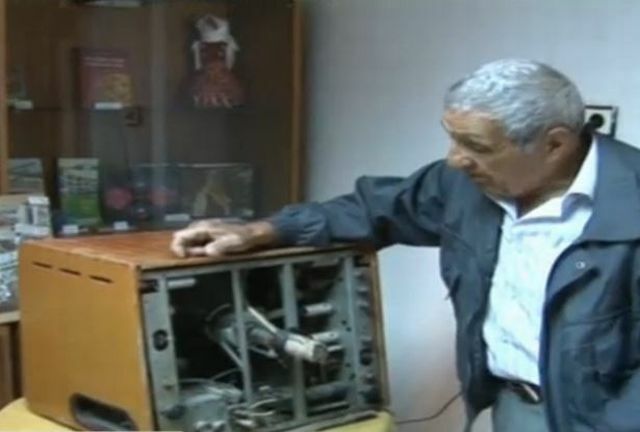 Silistra’s “Record" TV set was brought to the Bulgarian city in 1958 by Atanas Kunev, a local resident who worked as a miner in the former Soviet Union, in the Donbass region which is the main battle ground in the Russian-backed civil war in today’s Ukraine. Kunev recalls that locals flocked in the hundreds – up to 500-600 at a time – lining up in front of his house and waiting their turn to see the “miraculous wooden box which produces images and sounds”, reports state-owned TV channel BNT 2. The “Record" worked properly for 10 years. 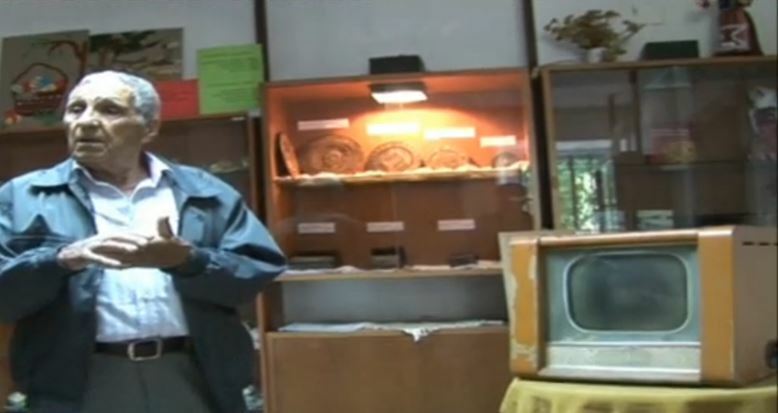 In 1998, he donated the old Soviet-made TV set to the Ethnographic Museum at the Silistra Regional Museum of History. “After all, it is an antique, it was just like a first love. I carried it through such a great distance, and I watched it for so long that I care for it. So many years have passed since then but it brought me so much joy," explains Atanas Kunev. Interestingly, in 1958, he and the other locals were watching not Bulgarian but Romanian TV because the Bulgarian National Television was launched a year later – in 1959 (it celebrated its 55 birthday in 2014). Unlike with most other 20th century technologies, Bulgaria launched a regular TV service relatively late – it was somewhere between the 50th and 60th among the countries in the world to start a regular television. Bulgaria’s neighbor to the north, Romania, first experimented with television in 1955, and launched a regular service in 1956. As the Romanian capital Bucharest is rather close to the Bulgarian Danube Border (in air distance only 60 km from Bulgaria’s Ruse and 100 km from Silistra), in 1958, Kunev procured a huge antenna for the TV set that he brought from the Soviet Union, and tuned into Romanian TV. 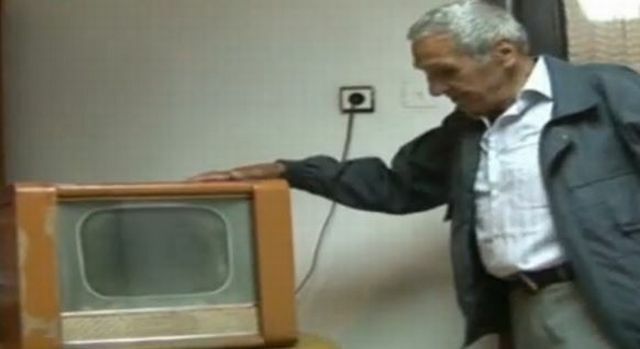 Romanians in the south of the country were also able to watch Bulgarian TV, and many did so, especially in the 1980s. Both countries were ruthless communist dictatorships at the time but the program of the Bulgarian state television could have been seen as slightly more liberal. Of course, none of them compared with the state television of the former Yugoslavia enjoyed by viewers in the western border regions of the “People’s Republic of Bulgaria” and the “Socialist Republic of Romania” because, while it, too, was a communist dictatorship, Yugoslavia was not in the Soviet-dominated Bloc in Eastern Europe (consisting of the Warsaw Pact and the COMECON), and was a lot more open to the West. 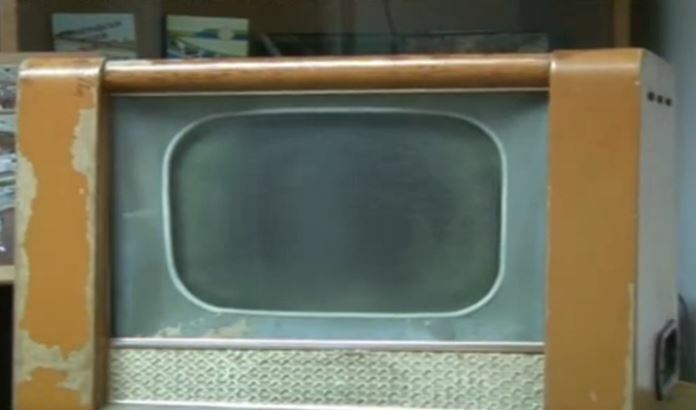 According to the report of BNT 2, Bulgaria’s first television set was shown in Silistra on the occasion of May 7, which is marked in today’s Bulgaria as supposedly an “international" Radio and Television Day. However, it turns out that this “international day" might be another relic from the Communist Era, since nowadays the only other country to mark it is Russia, and only as “Radio Day". This “radio (and television) day” appears to be a commemoration of May 7, 1895, when Russian inventor Alexander Popov gave the first public demonstration of radio as a tool before the Russian Physical and Chemical Society in St. Petersburg, using Sir Oliver Lodge’s coherer as a lightning detector. This Radio Day was first observed in the Soviet Union in 1945, on the 50th anniversary of Popov’s experiment, in contrast to the West‘s recognition of Guglielmo Marconi as the first to develop a viable system based on radio (Herzian) waves.